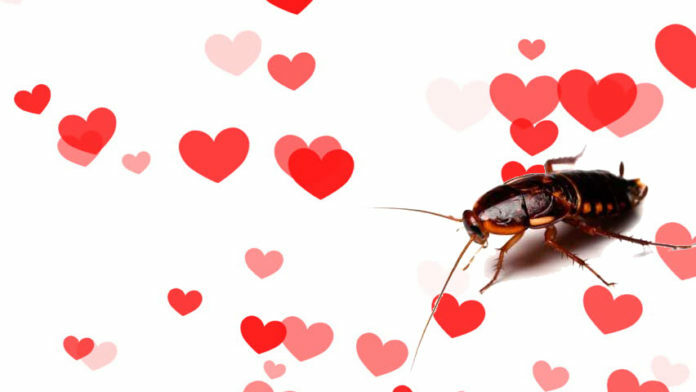 This Zoo Will Name a Cockroach After Your Ex, Then Feed It to a Meerkat on Valentine’s Day! Every so often someone has an idea that is pure genius. Something so clever that the rest of us wonder why this amazing new concept wasn’t already a thing. This is one of those times. A zoo in Texas has initiated an absolutely genius promotion in time for Valentine’s Day. 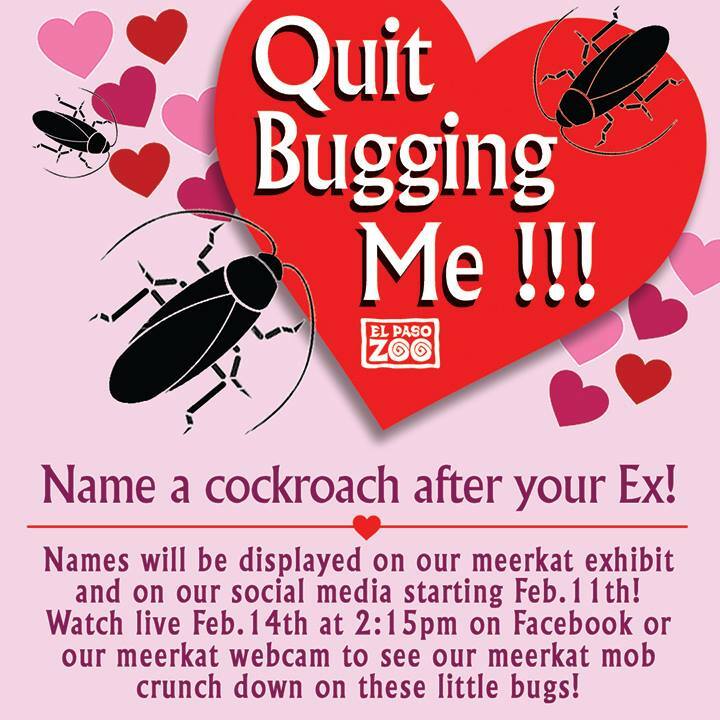 They will name a cockroach after your ex, add the bug’s new name to their Facebook hall of fame, then feed it to a cute little meerkat streamed live on the meerkat webcam on Valentine’s Day. This is next level stuff, people. The zoo calls it “the perfect Valentine’s Day gift” and we have to agree with them! Who needs chocolates and flowers when you can have the satisfaction of naming a roach after your ex and having it eaten by a sweet little meerkat as a treat? Previous articleFifi Box Reveals She’s Pregnant Via IVF In A Heartwarming Video With Daughter Trixie! Next articleLifeBuddi App Review Part Two: Why You Should Totally Start Your 14 Day Free Trial Today!